Our residential and outpatient programmes are all followed up with a minimum of 24 months with our online RDR Graduates group – peer and professional support is available daily via this group for the long term, and all graduates have a 24/7 buddy/crisis line. Long term support and aftercare is a critical factor for long-term success and there are no additional charges for this resource. Private programme (outpatient): A blend of counselling and coaching. These can run for three to 12 weeks, followed by two years with the RDR graduates online group. Suitable for high functioning users who are maintaining a job or anyone who want to remain under the radar; completely private. This option can also suit couples, subject to assessment. Day Programme (outpatient): Initially three weeks, Monday to Friday – 9am to 5pm. The cost includes all coaching, counselling, lunches, external activities, assignments, gym, peer support and admission to the graduates group for long term professional and peer support for two years. 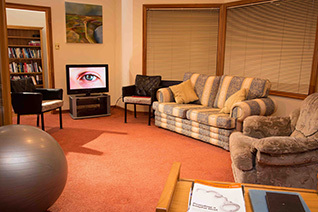 Clients must have a safe, supportive living environment in the Wellington area. Immersion Programme. A cost effective residential programme option for suitable applicants. Three weeks (or four if required) maintaining the key elements of the TotalCare Programme including two years ongoing support with the online RDR Graduates. TotalCare Programme. Residential. Initially four weeks followed up with professional and peer support for as long as required – minimum will be 24 months. The cost includes pickups for clients from out of Wellington arriving by air/rail/bus, all meals, all external activities, coaching, counselling, transport, weekend activities, gym/yoga, peer support, family/supporter time when applicable, a session with supporters for education on their ideal plan as supporters, assignments. Reboot camps. 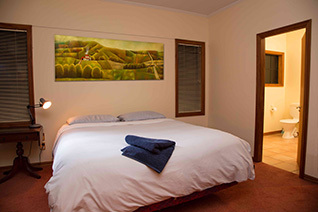 Tailored to a budget for a 2 to 5 day retreat with RDR. Followed by ongoing support online. Ideal for people who have been in recovery for 3 months or more, to reboot all the tools required to maintain long term recovery/relapse prevention.